New Delhi : Prime Minister Narendra Modi on Sunday remembered India's first President Rajendra Prasad on his 133rd birthday. Born on December 3, 1884, in Siwan, Bihar, Prasad was a Gandhian and participated in India's freedom movement. In his message on Twitter, Modi said that generations of Indians were inspired by Prasad. "Inspired by Mahatma Gandhi, Dr. Rajendra Prasad became an active part of India's freedom struggle. 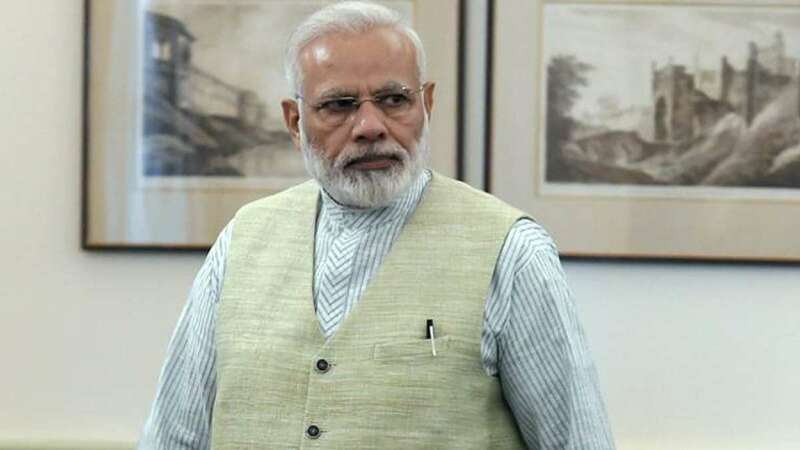 He participated in grassroot level movement such as the non-cooperation movement and provided great leadership to the Constituent Assembly as its President," Modi said in the message.